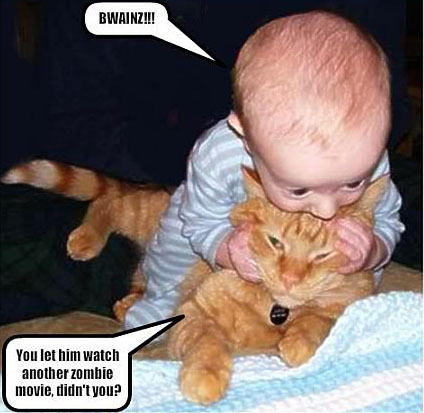 My daughter recently made me sit through back-to-back episodes of the Walking dead. I love conflicting characters in a stark, dystopian tale, and this one was dripping with emotion. That’s not all that was dripping. It had me longing for the days of low-resolution cathode ray tubes. My problem is I started to analyze too much (or maybe I shouldn’t be doing marathons of the show). I had to ask stupid questions like: Why do they need to eat human flesh if their bodies are decomposing? How do they smell blood if their sensory organs have rotted? Zombies just ate a chicken, so why didn’t it turn into a zombie rooster? If it’s a virus, how does it replicate on dead tissue? 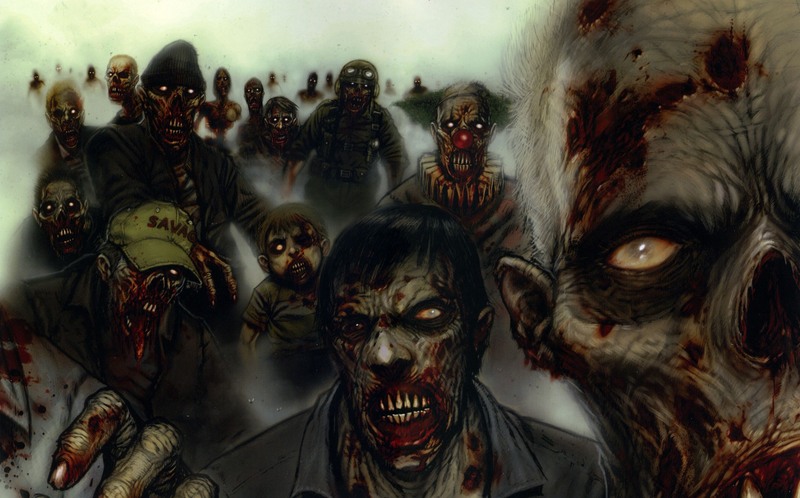 When do zombies reach a point of desiccation that renders animation impossible? That’s about the time my daughter gets up and leaves the room. Nothing like a good paranormal tale that gets the shivers going. Ghosts are reasonably explainable as something ethereal, extension of a soul, otherworldly, or from a different dimension. Vampires stretch the outer limits of reality with being undead, but they behave more or less humanly. It leads me to accept that something magic keeps a vampire alive, though one has to wonder where all the blood goes, since I’ve never seen one use the privy. Zombies? I’d be more inclined to believe a dead mind driven by only the cortex; organs functioning, sustenance needed, but alive. The story “I Am Legend” follows that premise. A rotting corpse that feeds on the living? Doesn’t make sense. A movie with our 16th president as a zombie killer makes even less sense. I’m sure to see an overabundance of zombie trick-or-treaters this year. The little tykes with runny noses will at least look real. I’m all for reality. How about you on this thoughtful Thursday? Do you find zombies believable, or am I just putting too much thought into it? Thank you. I am pleased Emily enjoys my posts and humbled. I enjoy exploring interesting and thought provoking topics. Knowing you and Emily are reading it, is what makes it live for me.